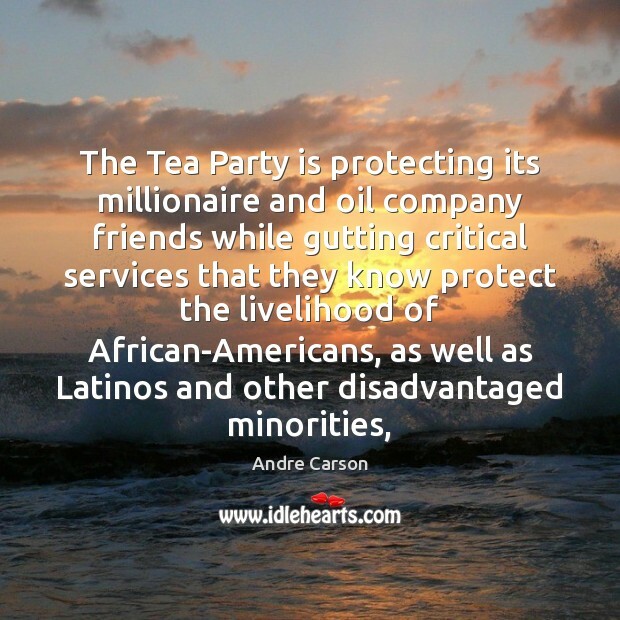 Enjoy the best inspirational, motivational, positive, funny and famous quotes by Andre Carson. Use words and picture quotations to push forward and inspire you keep going in life! Most of us are visual learners. 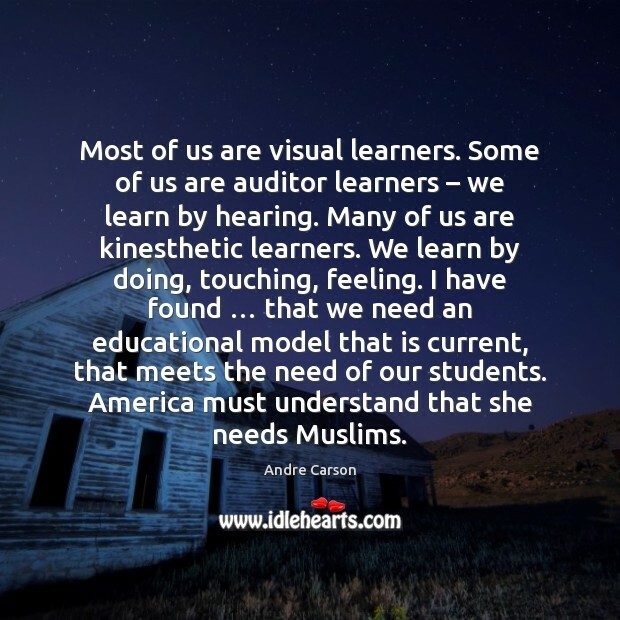 Some of us are auditor learners – we learn by hearing. Many of us are kinesthetic learners. We learn by doing, touching, feeling. I have found … that we need an educational model that is current, that meets the need of our students. America must understand that she needs Muslims. 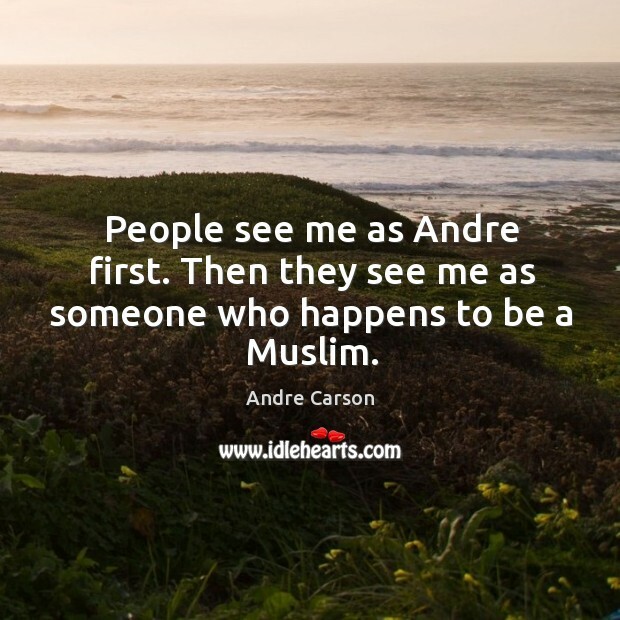 People see me as Andre first. Then they see me as someone who happens to be a Muslim.